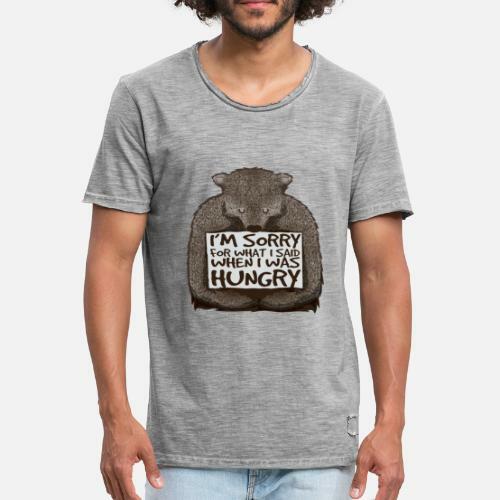 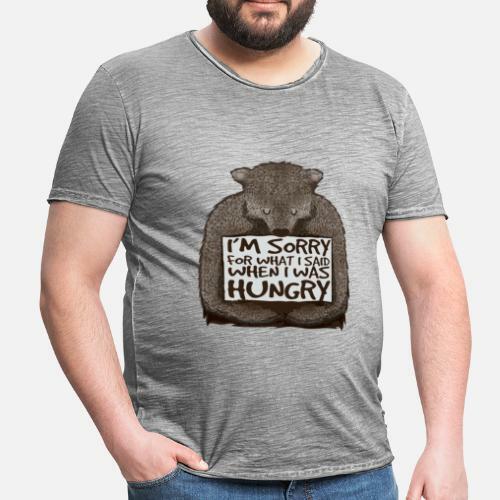 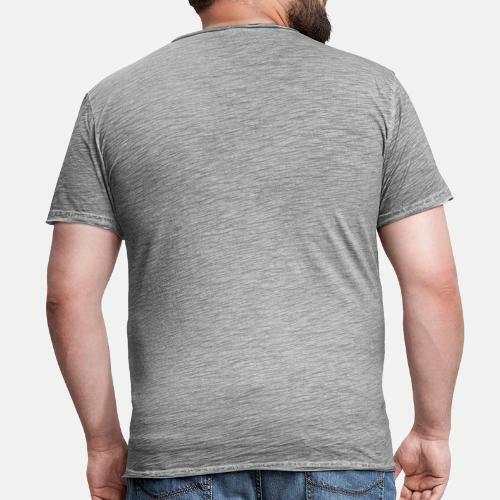 Men's Vintage T-ShirtSorry, I was hungry. 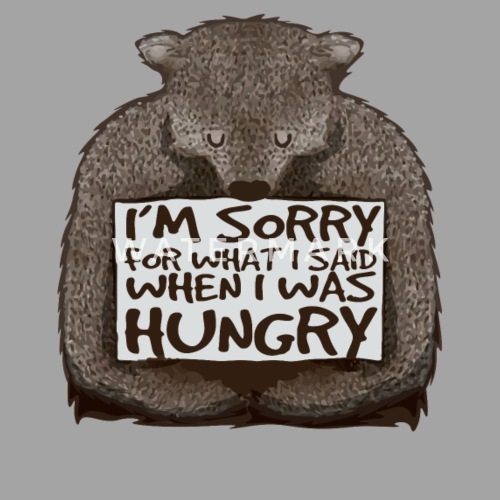 "I'm sorry, what I said when I was hungry." 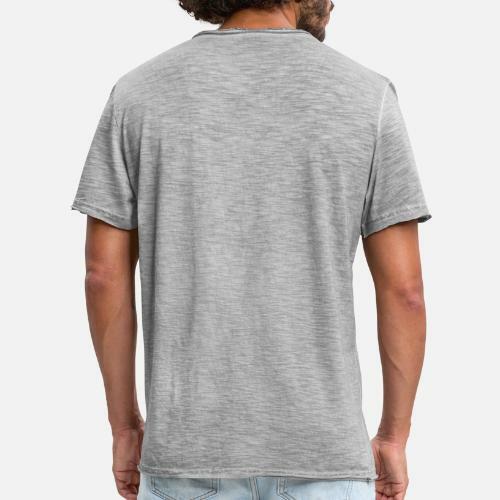 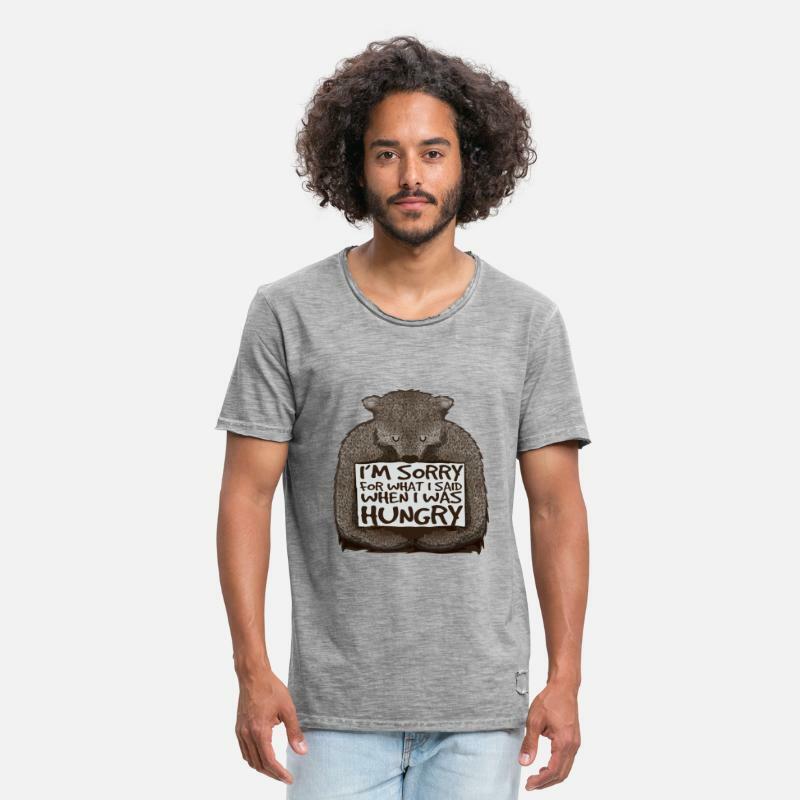 The right design for those who are not themselves when hungry.